A native Texan, Dr. Harry Lucenay graduated from Baylor University and holds advance degrees from Southwestern Baptist Theological Seminary and New Orleans Baptist Theological Seminary. He has served as senior pastor of churches in Texas, Mississippi, and Hong Kong for fifty years. His ministry has included international mission work, church growth, and seminary instruction. During his pastorate of the Kowloon International Baptist Church, Hong Kong, the congregation led in the development of the Baptist World Alliance-KIBC Evangelism Award to encourage congregations to become innovative in sharing the gospel with people of different worldviews. From the most ancient times, the musicians were out front, leading the way. Each Sunday morning, our music leads the way to worship, as we “Make a joyful noise unto the Lord”! Our music program leads us and prepares our hearts to hear the morning Biblical message that our Pastor, Dr. Gaines brings to us each Sunday. Our music is led each week by our Worship Choir and Praise Team, along with our talented accompanists. Our worship style is more of a blended style, merging contemporary praise and worship songs with the traditional hymns and classics. Tanner was born and raised in Tifton, Georgia, and is the oldest of three boys. He is currently seeking a bachelor’s in business administration with a focus on digital marketing. He has plans to attend seminary to become as equipped as possible, to expand His kingdom and bring Him glory. 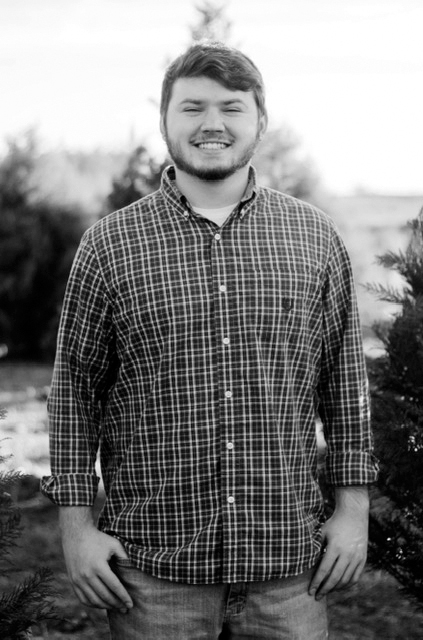 Tanner was a youth intern at First Baptist Church Tifton for 3 years during which time he facilitated small group discipleship, lead large groups through speaking and teaching, coordinated domestic and international mission trips, and lead students in outreach projects. God used this time in his life to teach him numerous things about ministry, the lost, and ultimately Himself. Tanner is excited about the opportunity to be here, and I look forward to what God has in store. Megan Dorris is a joyous addition to the staff at First Baptist Church of Dawsonville! Her desire to nurture and grow the future of God's Family is contagious, and you and your little one(s) are sure to feel welcome and experience the love of Christ in the Preschool Department under her leadership. Megan and her husband, Paul, live in Dawsonville with their three precious sons, Jackson, Hudson and Harrison. We invite you to use #fbcdawsonville when posting on social media from First Baptist Church Dawsonville! All photography provided by church members. To submit photos for consideration to use on the website, email fullplatedesigner@gmail.com, subject line: website photography.